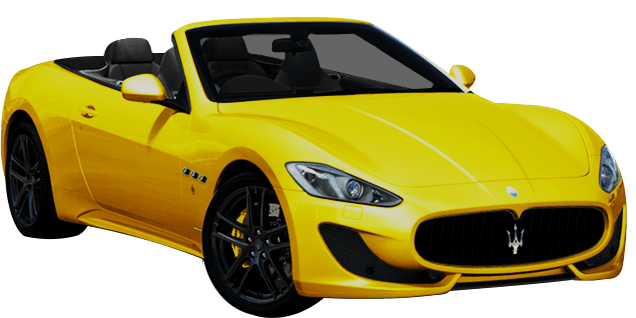 The Maserati GranCabrio is a four-seat convertible sports car that has amazing speed and acceleration but still plenty of space for up to four people. With a 4.7-litre V8 engine generating 460 bhp, the Maserati GranCabrio is every bit the high-end performance car. 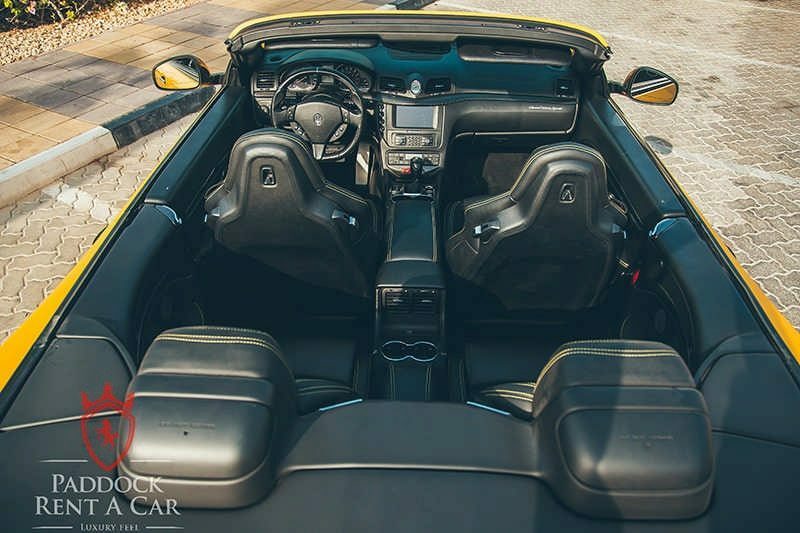 The exterior has a timeless appearance with sleek lines, while the interior is refined but practical, typical of a modern convertible. For travelling around the city of Dubai or the United Arab Emirates (UAE), the Maserati GranCabrio could be considered the ideal motor. 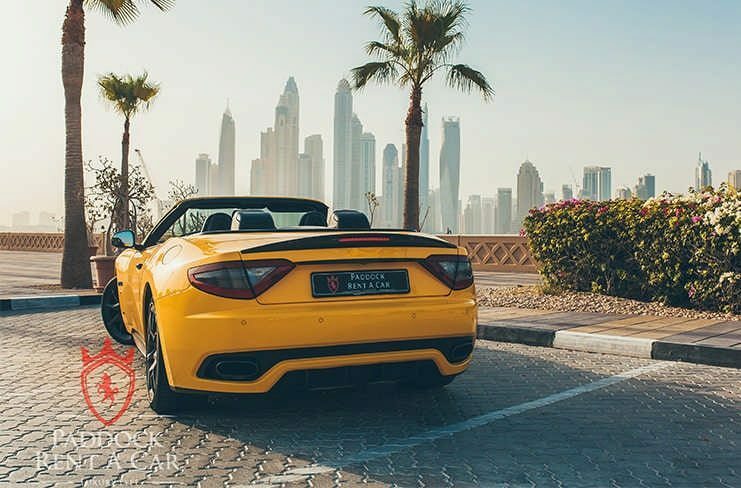 With its open-top roof, the car works well in warm, sunny climates, such as Dubai. 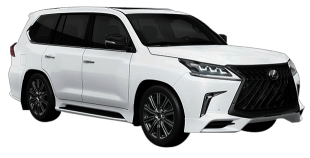 With four seats, it performs equally well with family or friends who want to sample the jet-set lifestyle of this fascinating region. 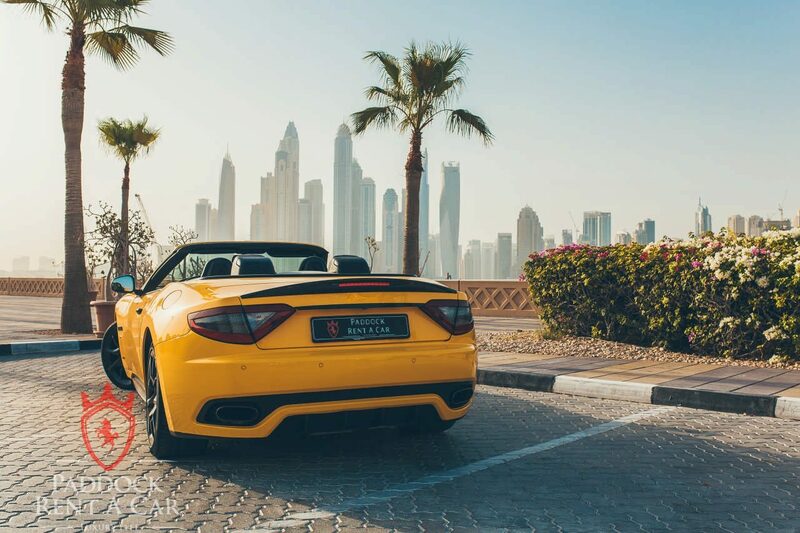 Likewise, for business, the GranCabrio brings sophistication and the impression of success. 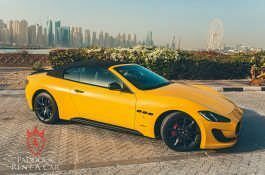 When thinking about securing the Maserati GranCabrio for rent, at Paddock Rent a Car, we are experts at affordable luxury car hire. 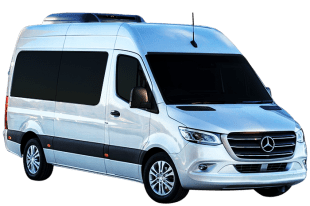 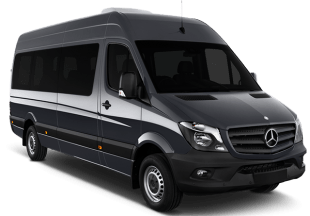 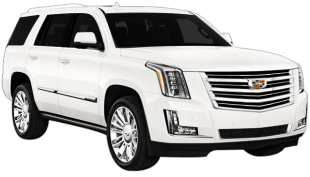 Since we own our entire fleet of motors, we are unique in the fact that we can offer the best possible price. 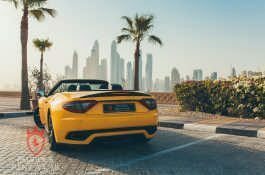 This is in contrast to our competitors who tend to lease their cars on a long-term basis. 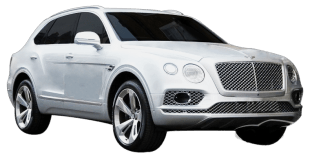 As a result, we can bring both top-notch service and value for money. 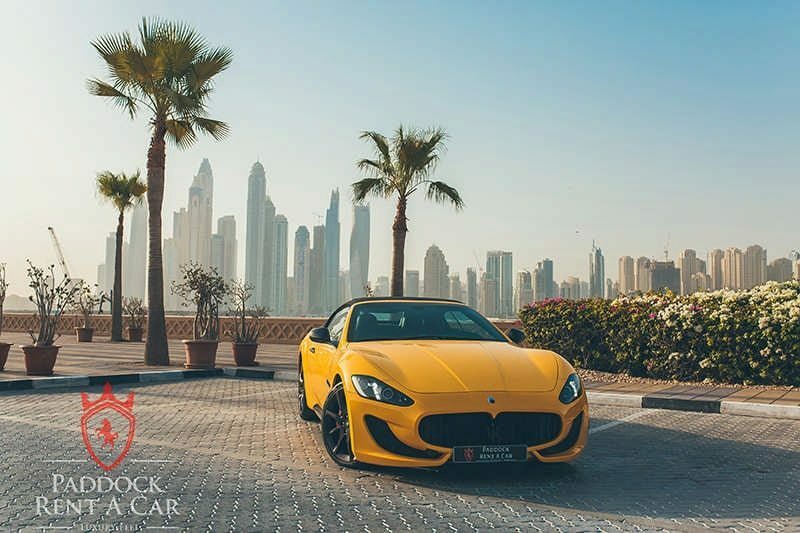 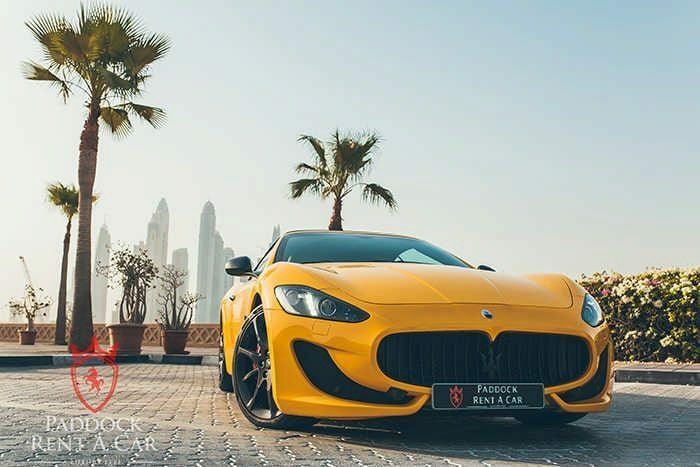 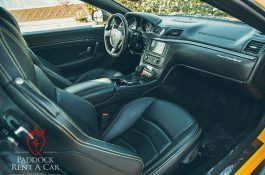 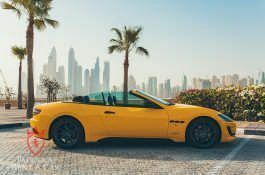 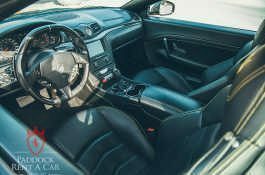 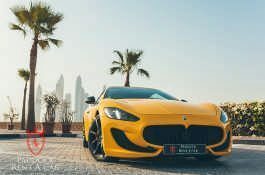 To begin the process for Maserati GranCabrio rental in Dubai, first browse through our extensive list of cars at Paddock Rent a Car, then get in touch with us for further information. 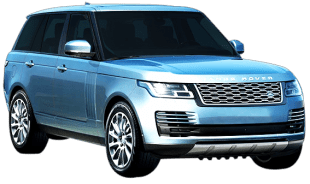 This can be done either by phoning us on the advertised number or by sending in an enquiry via our online form. 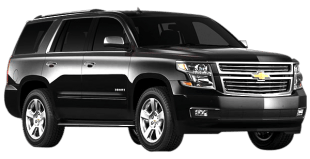 Shortly after, we will respond to complete the process. 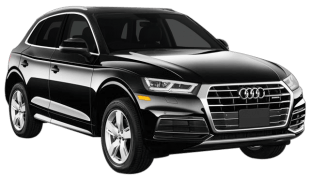 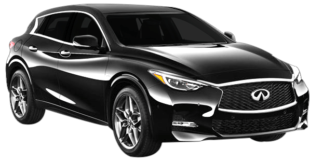 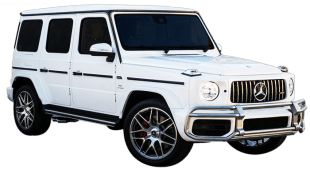 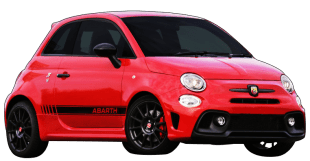 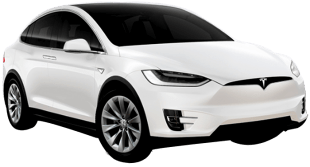 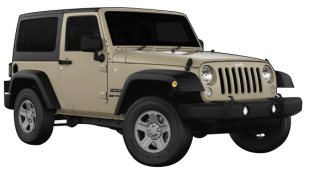 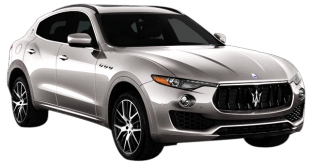 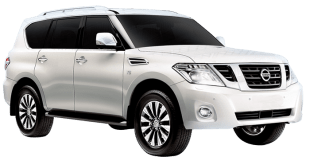 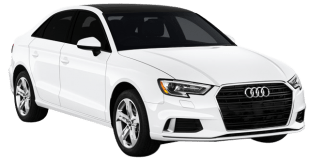 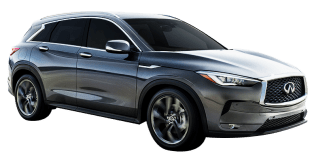 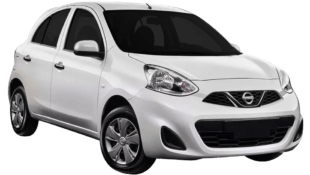 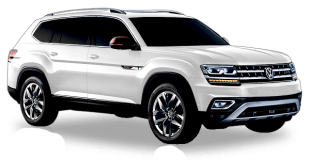 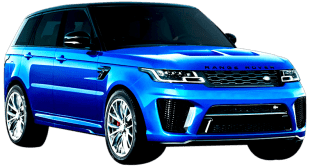 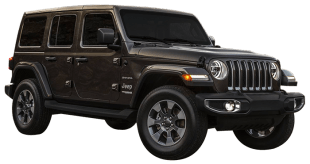 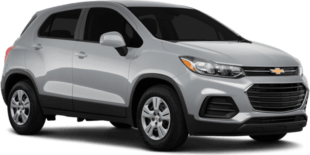 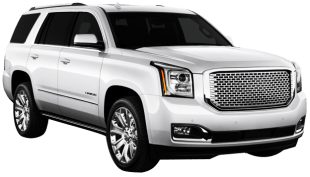 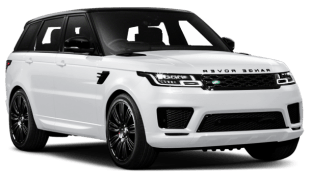 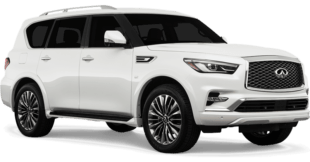 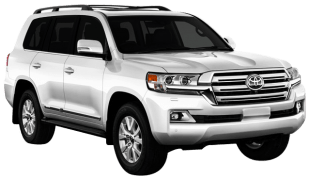 For delivery of the vehicle, we have two options: either pick-up the car at our showroom or take advantage of our door-to-door delivery service.